The Ardlethan Picnic Races is a unique, country racing event that is celebrating it’s 60th year. 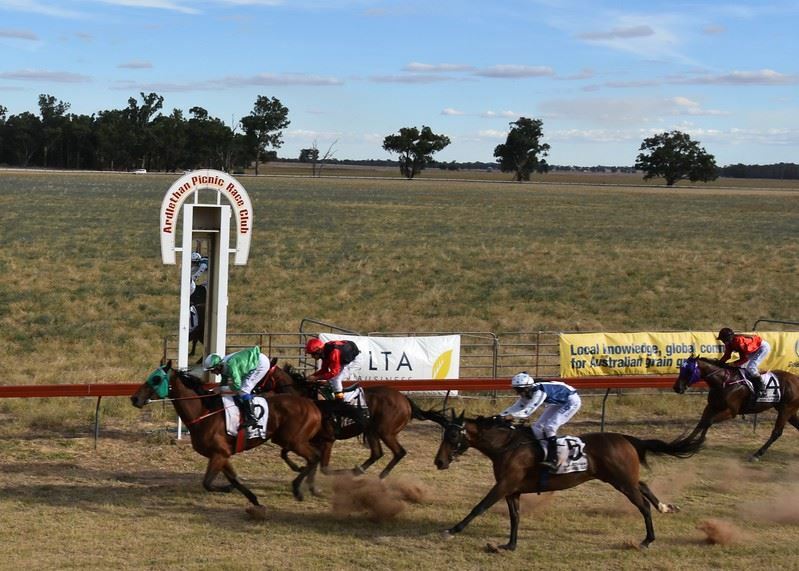 With a six-race program, BYO permitted, bar facilities available, BBQ catering provided, fashions on the field, raffles and more. The Ardlethan Picnic Races is the perfect day out. Gather your friends and family for a packed day of entertainment.